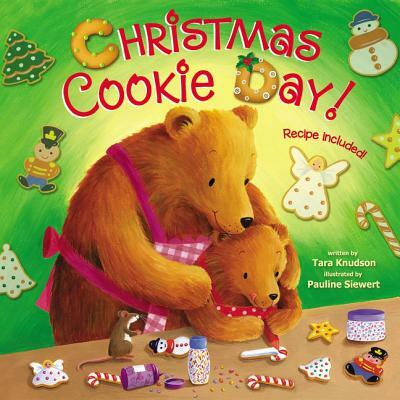 Christmas Cookie Day celebrates the beloved tradition of making Christmas treats and even features a special Christmas cookie recipe for you and your child to create. The bright illustrations by Pauline Siewert and sweet, rhyming text by Tara Knudson are sure to capture the wonder of young readers and parents alike. Perfect for building new memories, this board book has a beautiful, glittery cover.